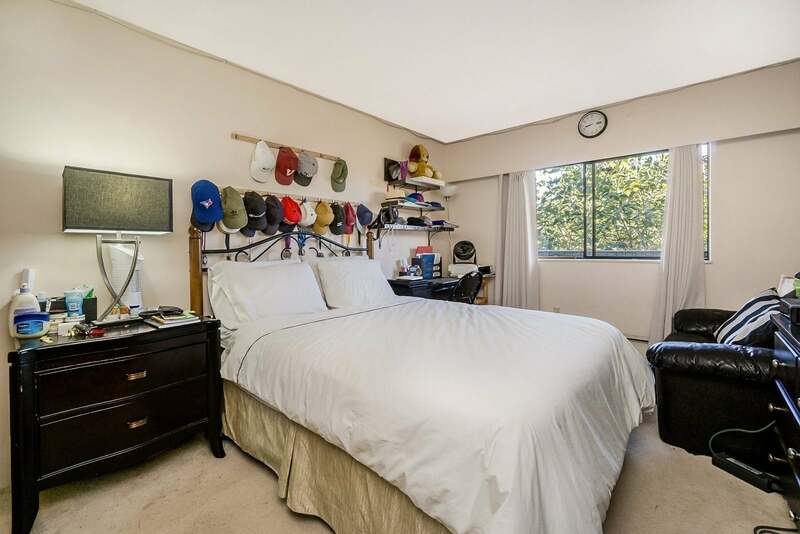 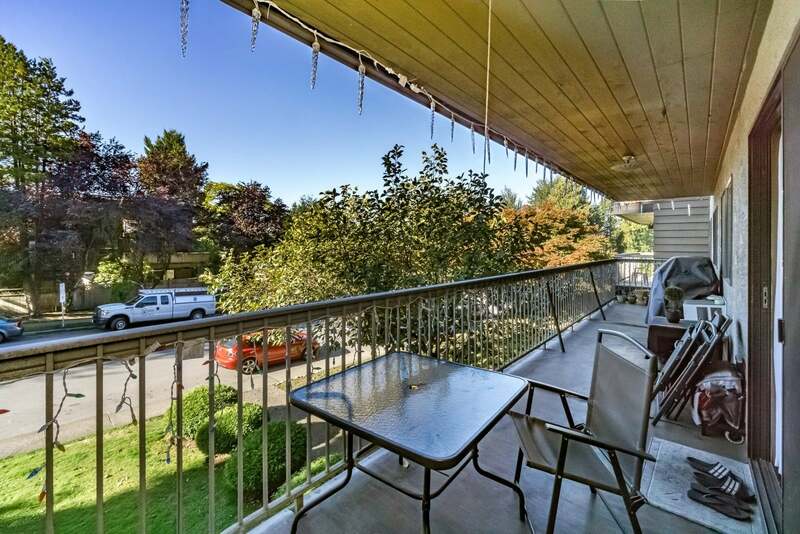 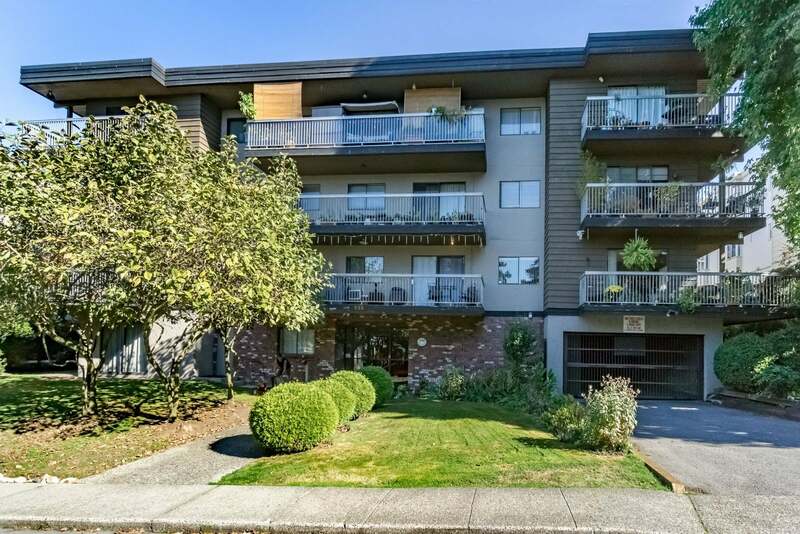 Large partially renovated 2 bedroom condo in Lower Lonsdale, North Vancouver. 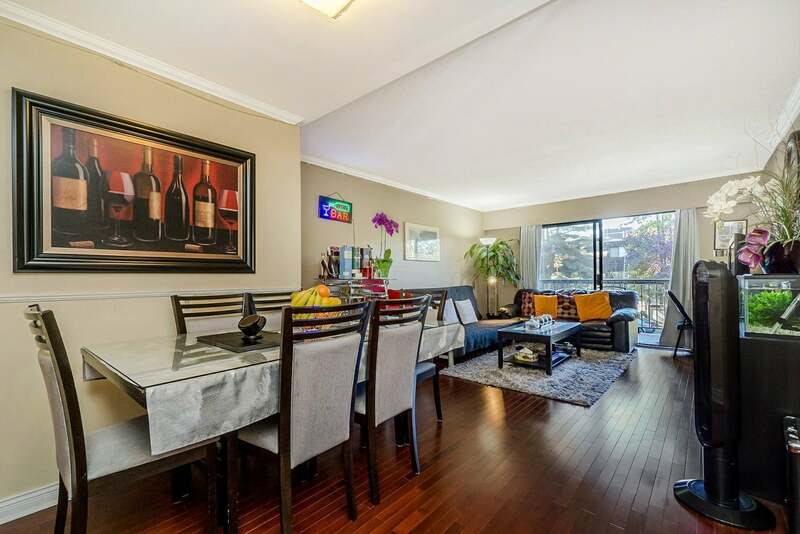 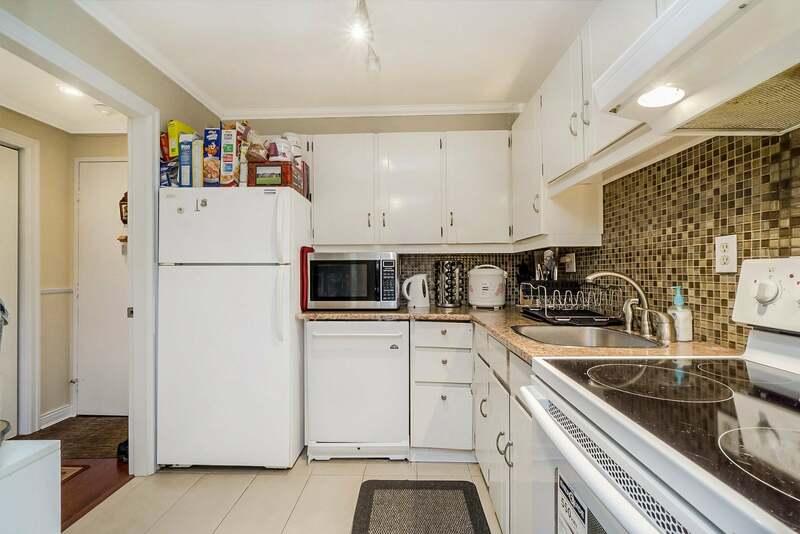 This spacious condo shows well, has a massive sun deck and is above the ground floor level. 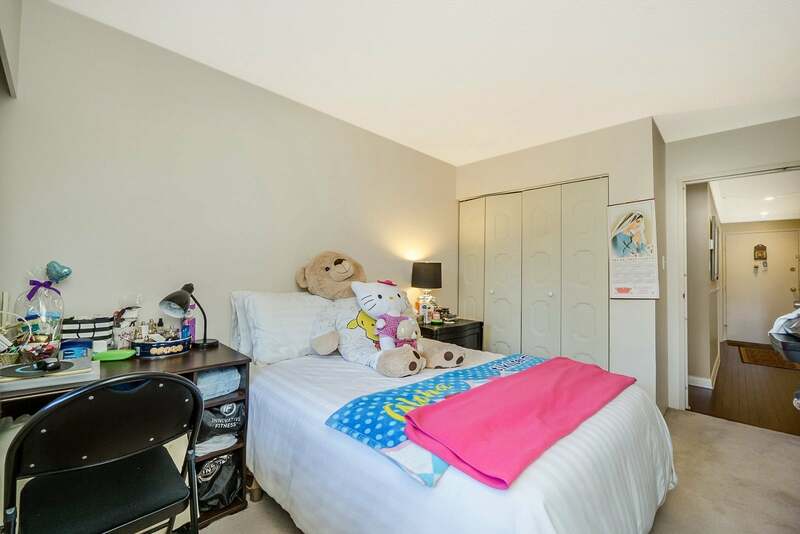 You'll love the large spacious rooms and the sunny south exposure with peak-a-boo views of the city. 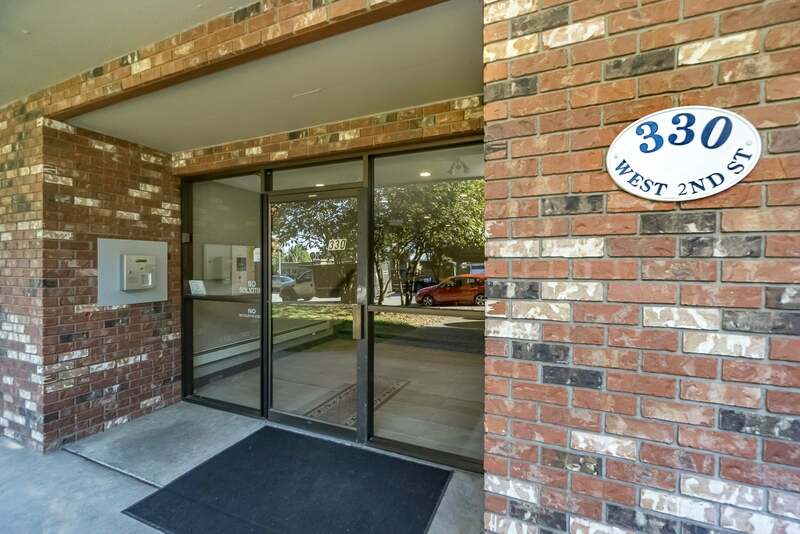 It's located on a quiet and private street steps to everything. 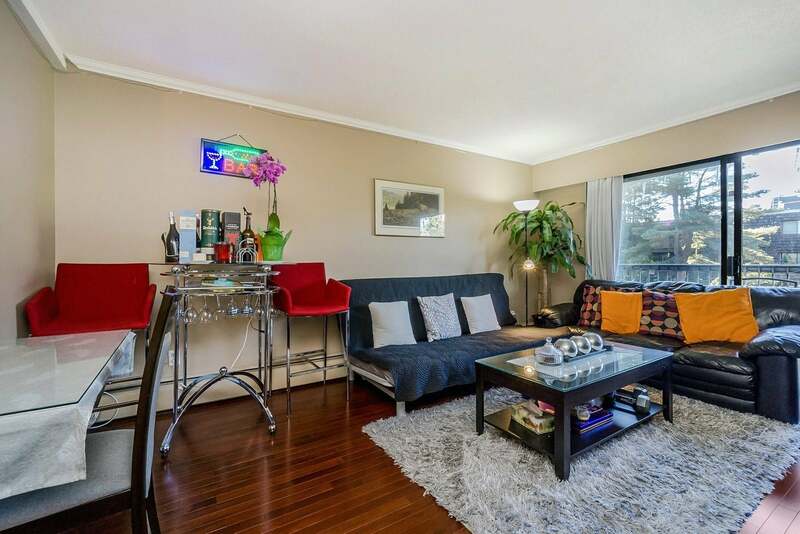 The sellers have priced this to inspire a lot of interest and our first showings start next week.